Distance : 2.2 miles, Approx 2-2.5 hours RT. Hike almost straight up to see gorgeous white and red cliffs for views of Oak Creek Canyon, with interesting rock formations that change in dimension as you hike. From the top, at the saddle, you can hike another .85 miles to see Vultee Arch if you choose. 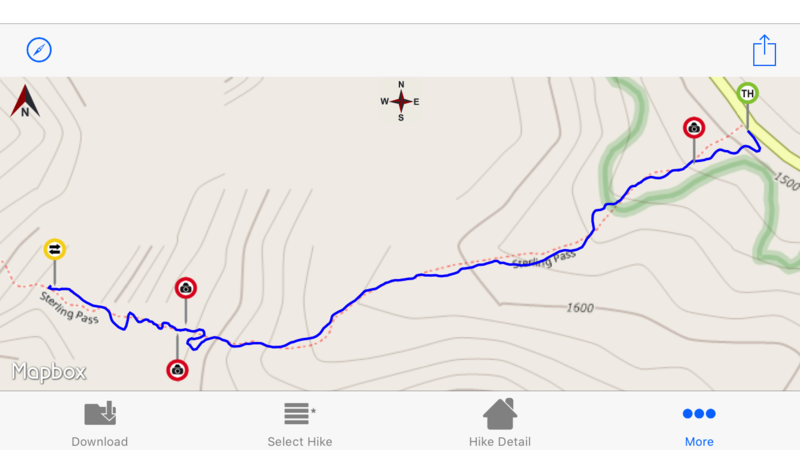 Just download it prior to hiking so GPS will make it easier to find the Arch. We stopped at the saddle. A great hike. We measured an 1155 foot elevation change.